"William J. Clark, Adm'r. (To accompany bill H.R. no. 2284.)" Report : Petition of the Administrator of G. Upson. 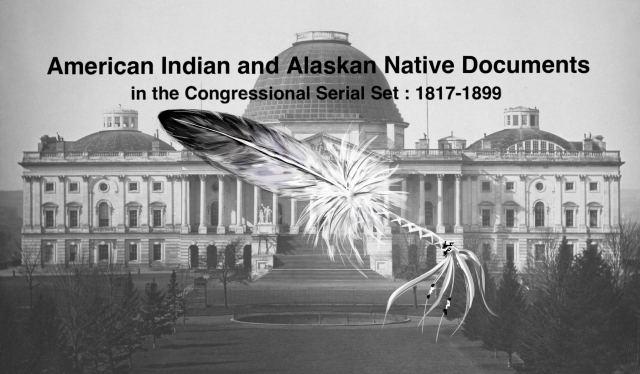 Agent for the Blackfeet, and other Montana tribes; treaty negotiations.